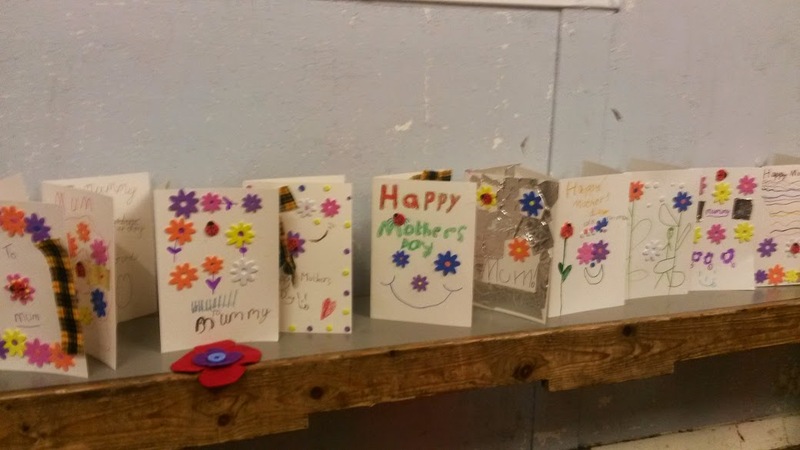 This post is a bit belated but I wanted to show you what the Cubs had been making for Mothers Day. 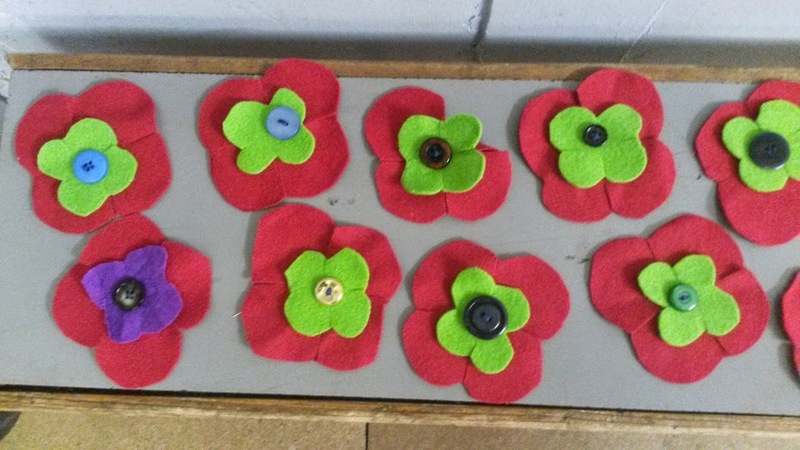 We made these felt flowers and stitched a button in the middle which counted as part of their Home Help badge as well as making a pretty gift for their Mum. They were really simple to make and I was impressed at how well the Cubs managed to use a needle. We are hoping that now they have had a go at sewing they may be able to stitch their own badges on their uniform!! They also made some lovely cards with foam flowers which I am sure their Mum's loved.